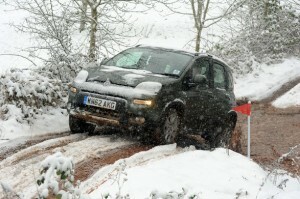 NewsPNN » Blog Archive » Which Cars Can Go In The Snow? Which Cars Can Go In The Snow? It’s becoming a regular occurrence now throughout the British winter. Every year we seem to be hit with at least a week or so of heavy snow. Sure it can be fun for a few hours, maybe even a day if you manage to get it off work, but after that it becomes a real nuisance. Everybody gives a new meaning to the word caution and decides to drive at 5mph, while driving down cul de sacs can be a nightmare. It’s easy for cars to slip on the ice and bump into something, which can cause hefty servicing costs. To minimise your risks in the snow, go for a car that is better equipped – here are our top five cars for driving in the snow. The Fiat Panda is a strong performer on all fronts when it comes to driving in the snow, and what’s more it is cheap to buy and cheap to run. It has four-wheel drive and its small, narrow tyres have been expertly designed to cut through the snow. 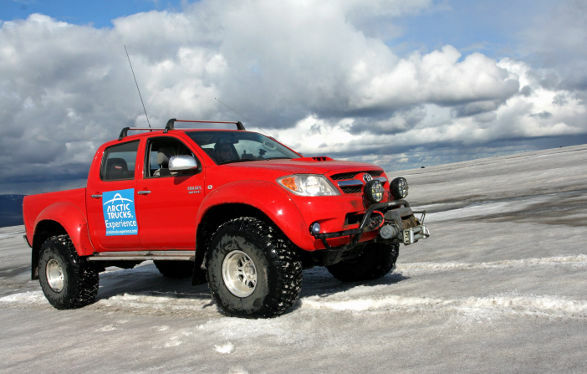 The Toyota Hilux is a lean, mean snow-ploughing machine. Well, maybe not lean, but it sure will cut through the snow on British roads with ease, considering that Jeremy Clarkson and James May drove one to the North Pole. 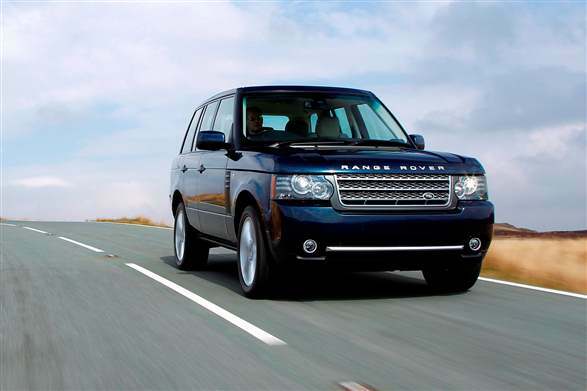 The Range Rover has to make it into the top five purely because it’s the most luxurious vehicle on the market which will glide over snow like it’s not there. It’s a little pricier than say, the Fiat Panda 4×4, however. The Dacia Duster has made it into our list for virtually the opposite reason that the Range Rover did – it’s the ultimate budget snow driver. 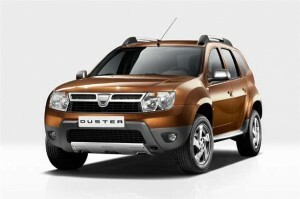 You can’t get a cheaper four-wheel drive and the Duster is accomplished when it comes to travelling through snow. 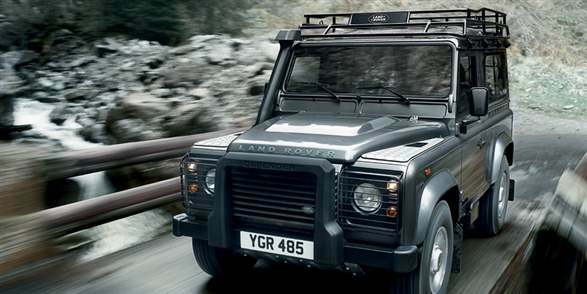 The Land Rover Defender is the king of the off-roaders in terms of terrain-tackling ability. It has little trouble traveling over the harshest of ground, so no amount of snow is going to unsettle your ride in this beast. Furthermore you can pick up a cheap secondhand Land Rover for reasonable money these days.